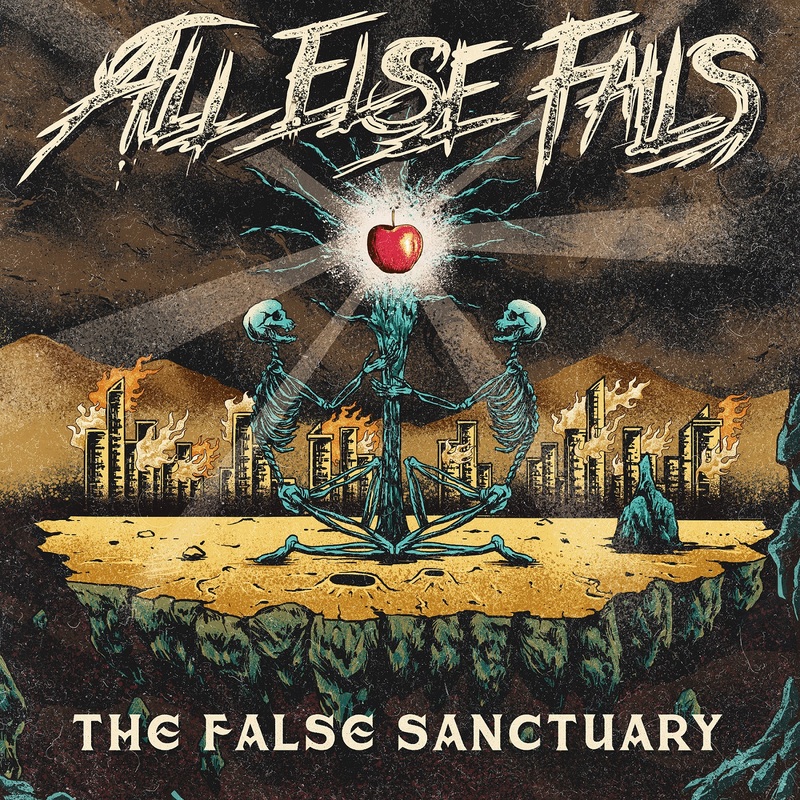 Canadian metallers ALL ELSE FAILS unleashed their new album "The False Sanctuary" this past December. Keeping with their tradition of crushingly heavy and progressive metal, the album features 2 new songs along with 5 B-sides that were never released digitally from their critically-acclaimed 2016 full length "The Forever Lie." 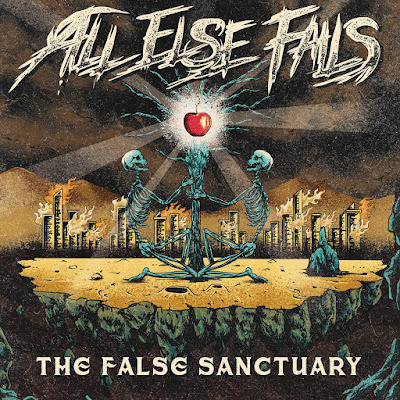 To follow the band's music video for their track "A Dream of Names," ALL ELSE FAILS has put together a band playthrough for the release's lead single. The playthrough showcases the band's technical guitar parts against melodic vocals and thought provoking lyrics that address the current state of the world. "The False Sanctuary" is available on Bandcamp (pay what you want), along with stream and download on Spotify, iTunes and all major online retailers.